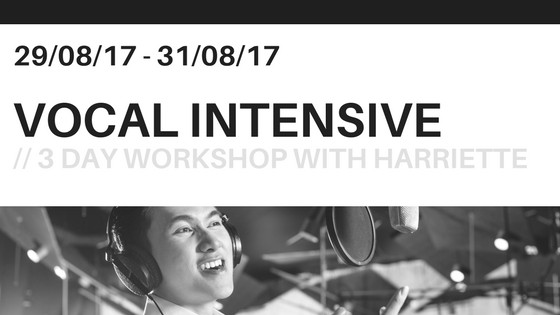 Just a reminder that there is just 24 hours left to get 20% off the Three Day Vocal Intensive Workshop with Voice Director, Harriette Hale! Use code EARLYBIRD to secure your place for just £200 instead of £250!! 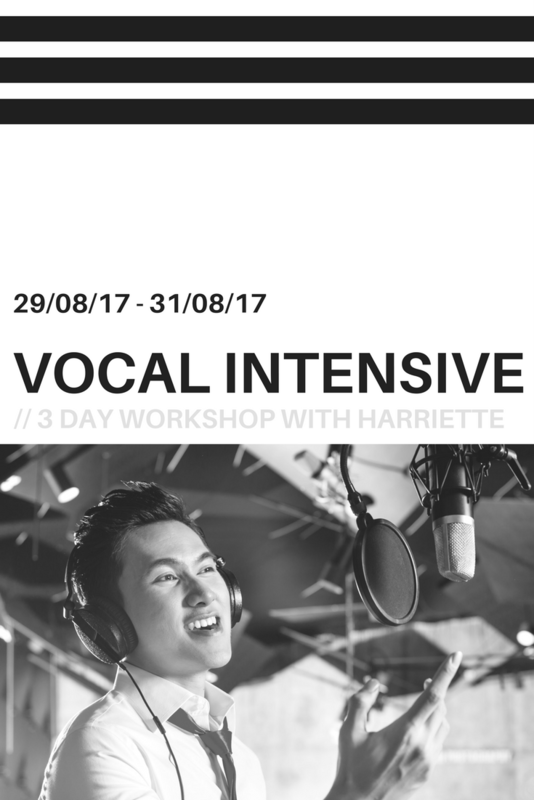 This course is three full days of vocal training, development, insight and creativity, equipping singers with the skills to continue their musical journey beyond the classroom once the course has completed! 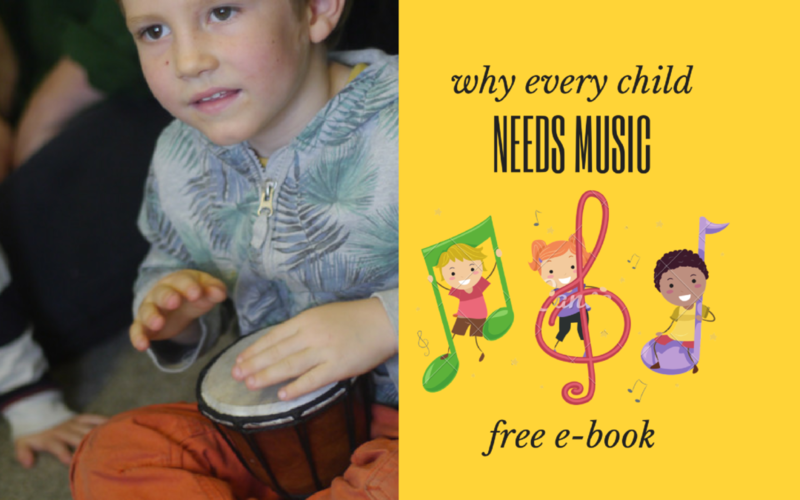 Many young singers struggle with knowing what to practice, how to practice, when to practice, and are vulnerable to the home-training mistakes that cause sore throats and strained voices. This is not what I want for you!! After these three days, you will have a full understanding of how the voice works, which will not only give you the confidence you need to explore and stretch your range without risk of damage, but will also give you a platform in which to really dive in to the expression of your true voice! Technical and health ‘stuff’ aside, the next adventure singers take is to find their true identity of their voice. We are all prone to imitation; even as babies this is how we learn, but as we become more confident in our vocal ability, we seek to find out who we really are through our voices! It’s natural! And so, in these three days, you can absolutely expect to transform your voice into one that truly represents you… beautiful, unique and expansive! No two voices are the same, and no two creative souls are the same… so this course is limited to just 10 spaces so I have the opportunity to spend a lot of 1-2-1 time with you to bring your voice up to full health, equip you with voice physiology, and work with you on your creative identity. All crucial exercises and developments will be recorded so you can continue to use the trainings in the weeks and months after the course has finished. 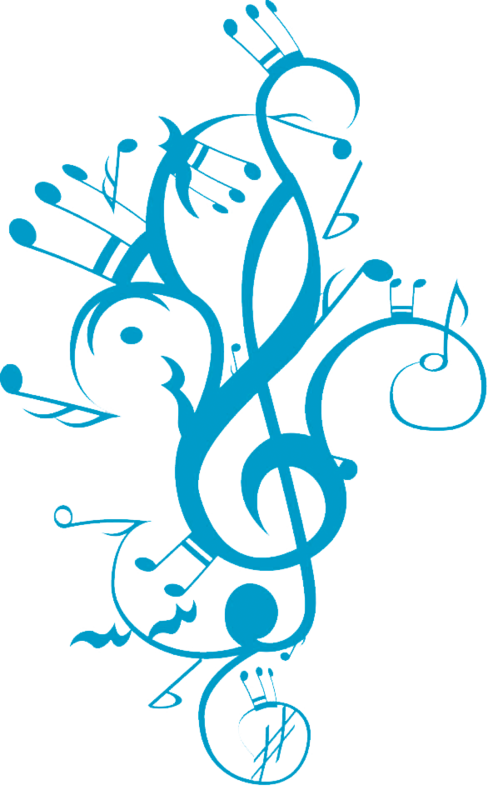 This truly is a transformational opportunity for all singers. Normally this course is charged at £1,050 when I teach independently of The Academy, but as I’m bringing it home to you guys, I have dramatically cut the price, and with the EARLYBIRD discount code, you can get all of my exclusive training and attention for just £200!! This course is also open to students independent of The Academy so please feel free to forward this to friends and family.